Shattered Pieces are an experimental video combining animated and documentary material. 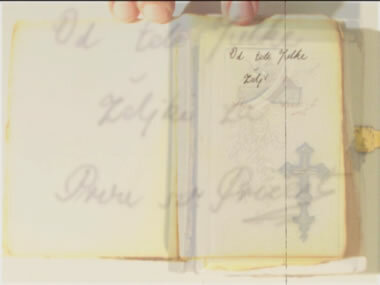 Motivation for the video was the book Fragments by Željka Čorak. 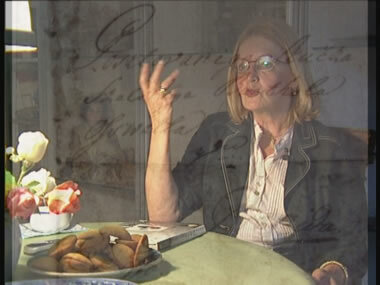 Main motivation for the creation of this video was family history shared by Željka Čorak and Jelena Bračun. 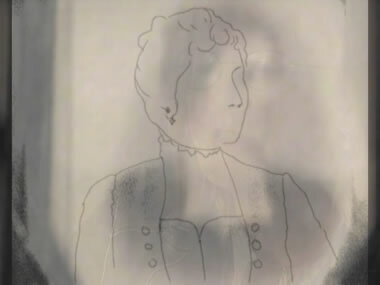 Željka appears in the video as narrator, transferring the history to her cousin Jelena. 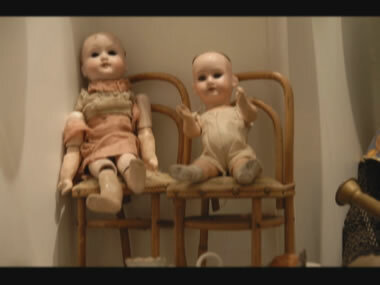 As the title of both the book and video suggests, they deal with fragments of history, persons and objects. First few sentences reveal the intention of the video: "This toying with memories of people you have never seen, remembering things that you have never knew, it's rather neat. Like a sculptor, you get a skeleton and you fill it up. Blind memories, conversations with those you have never talked to, it was all very attractive. Like some kind of mental sculpting." In the video, parallel to the interview with her aunt, Jelena Bračun interprets the memories with the medium to which imagination is superposed: animation. The effect obtained is one of foggy memory intertwining with narrative reality. 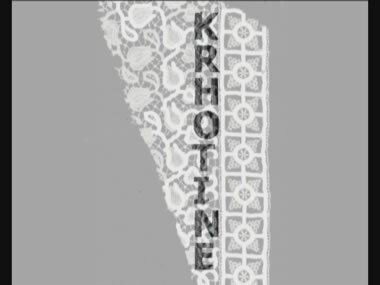 The film was funded with the support of the City of Zagreb – City Office for Culture.